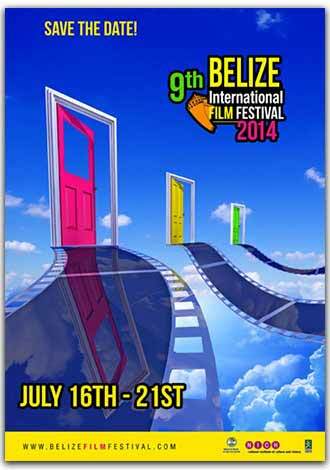 The National Institute of Culture and History through the Bliss Center for the Performing Arts has issued last calls for entries for the 2014 Belize International Film Festival. While the event is slated for July, it’s coming down to the wire for those final submissions to be entered. Open calls started from January and so far, there have been numerous submissions from both local and international film makers and editors; this year, there have been a record number of Belizean music video entries…and the quality, right up there as well. According to Festival Director, Suzette Zayden, the ninth edition of the festival has brought more Belizean entries than in previous years and continues to draw international recognition. The festival is a platform for film makers and editors to showcase their productions. Zayden told News Five today that the deadline has been extended by a couple weeks to accommodate those that are applying finishing touches to their productions. A five-day production workshop will be held prior to the festival. The workshop is with the intention to launch a private film school in the country.